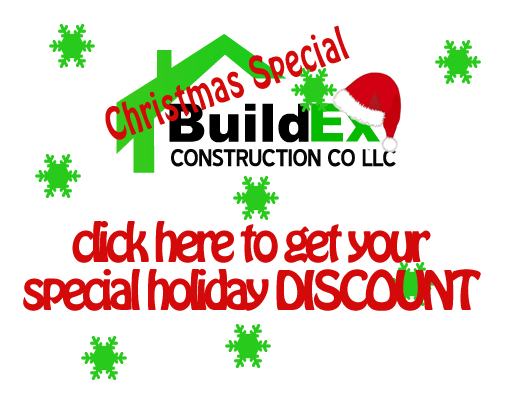 BuildEx Construction LLC > Blog > News > BuildEx Construction’s Holiday Season DISCOUNT! 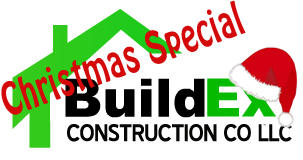 Christmas is right around the corner and BuildEx Construction wants to give you another option for your Christmas shopping list. Take advantage of our Christmas Specials and order a home improvement project for your loved ones, family & friends. This is a great opportunity to gift yourself that long-awaited project or give some real assistance to those who could use a lift materially.